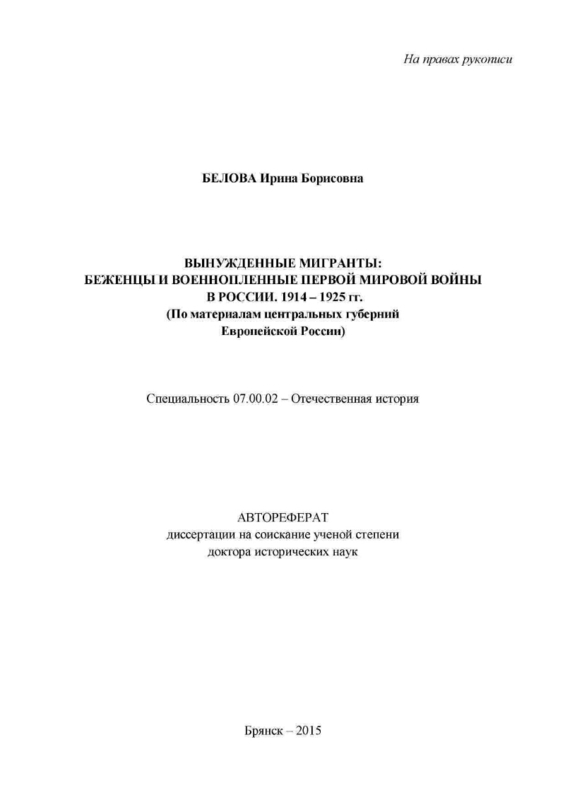 Belova, Irina Borisovna (Doctor of Law). 1. 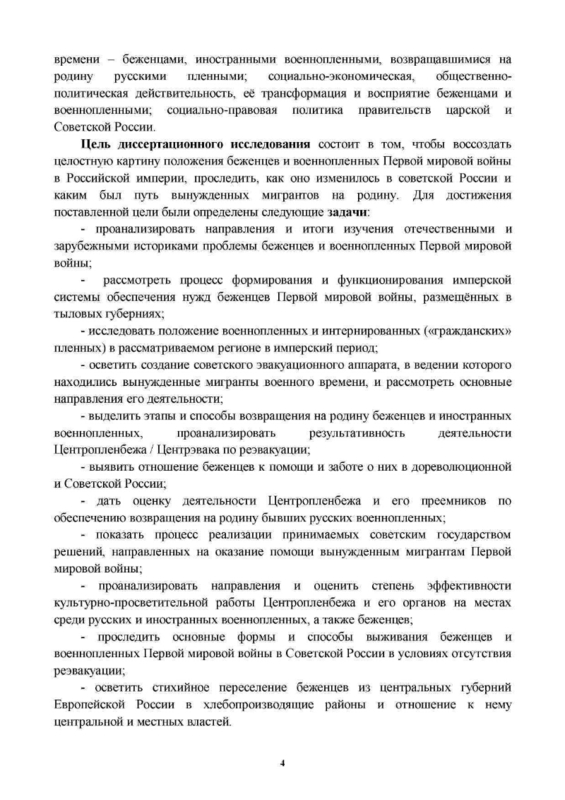 All-Russian Union of Refugees - Abstracts of dissertations. 2. The First World War (collection). 3. Territory (collection). 4. The people (the collection). 5. Patriotic history. 6. 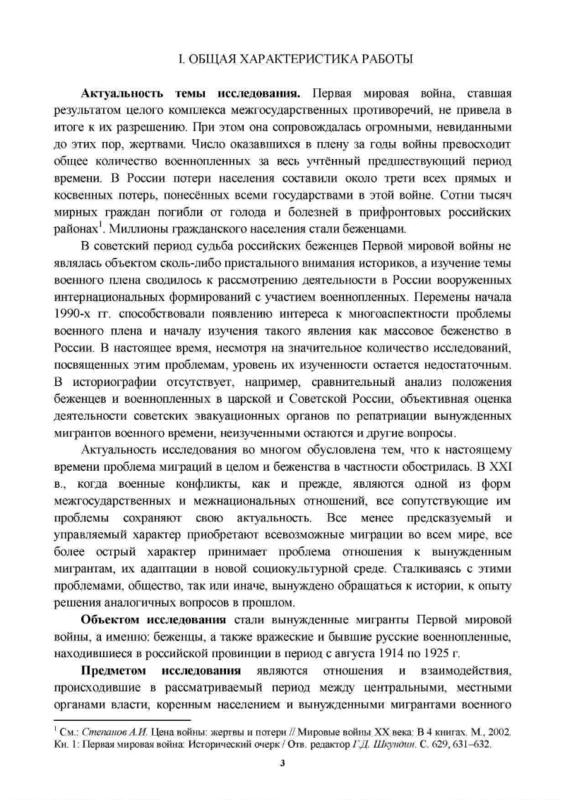 Refugees - Russia - 1914-1925 - Author's abstracts of dissertations. 7. 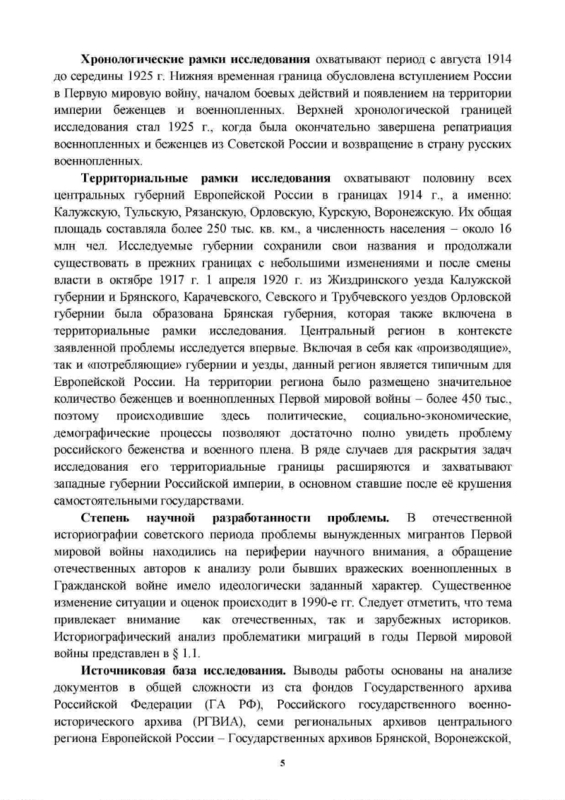 The First World War - Prisoners of War - Russia - 1914 - 1918 - Abstracts of dissertations.